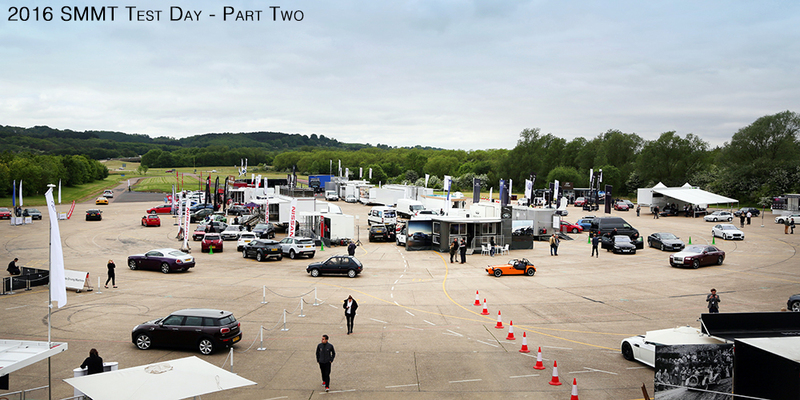 We’re continuing our twelve car odyssey through this year’s SMMT Test Day. Part one can be found here if you need to refresh yourself. Things get a little weird and a little crazy in part two. 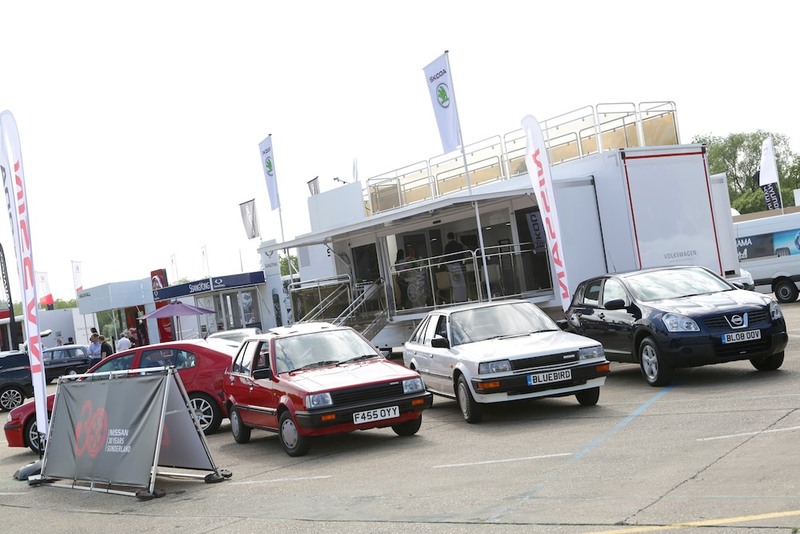 If our first selection of cars at SMMT were varied, although generally performance themed, the second sextet proved to be incredibly diverse. From the ridiculous to the sublime, and everything in between. 7. MG3 1.5 Sport Remember the world before everything became turbocharged and you had to rev the nuts off a naturally-aspirated engine to make progress? Drive the MG3 and the 1.5-litre VTI petrol motor will take you back to those heady days. Let’s not kid ourselves here – the MG3 is undoubtedly a cheap car – but any real potential it has is hamstrung by an outdated engine. In a world of EcoBoosts and Boosterjets, having to pin the throttle to the floor constantly just to keep up with traffic becomes a chore. A chore that damages fuel economy and C02 figures compared to rivals. It also makes for unrefined progress, matched by the slightly bouncy ride quality. Handling is, however, pretty neat and although the interior is built to a price it’s relatively well-equipped. There’s the potential for an acceptable bargain supermini in the MG3; it just desperately needs a modern small-capacity turbo engine. Stats: £9,899, 1.5-litre I4, 105hp/101lb-ft, 0-60mph 10.4 seconds, 108mph top speed. 8. Subaru Forester 2.0i XT Lineartronic The Subaru Forester is a product which appeals to a certain niche population in the car market. Typically farming folk who want something reliable and usable. This particular car, being the performance turbo petrol XT version, manages to be even more specialist in its appeal. Rural people who want to get to the market in a hurry. It’s the quickest horse in the Forester stable, although we only tried it off-road, so can’t really comment if 238hp turns this into a high-riding performance SUV like the RS Q3. The boxer engine was noticeably quiet – no iconic flat-four burbling here – and overall refinement was strong for something many might label as mildly agricultural. Hitting the dirt tracks of Millbrook’s ‘brown route’ showed off the genuine ability the Forester has in the rough. It was more than capable with steep inclines, juggling torque to the wheel with most grip quickly and efficiently. The hill-descent control system was brilliantly easy to use, with a simple tap of the brakes to set the speed you want, and the Forester handling the rest on the way down. It’s intuitive, doesn’t require messing about with extra buttons, and is very effective. 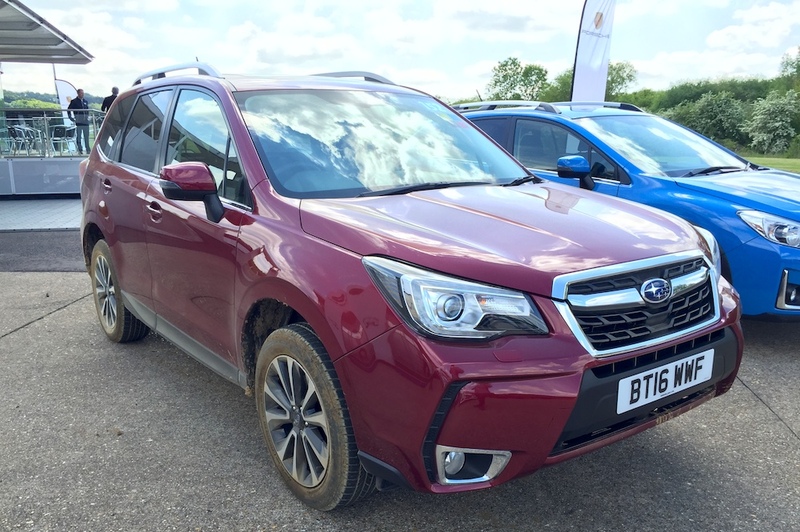 Overall the Forester has a lot of charm and, whilst it might make more sense in diesel specification, you can’t doubt the capabilities of this XT version. Nissan was keen to celebrate three decades of production at the NMMUK Sunderland factory, so wheeled out three heritage models. 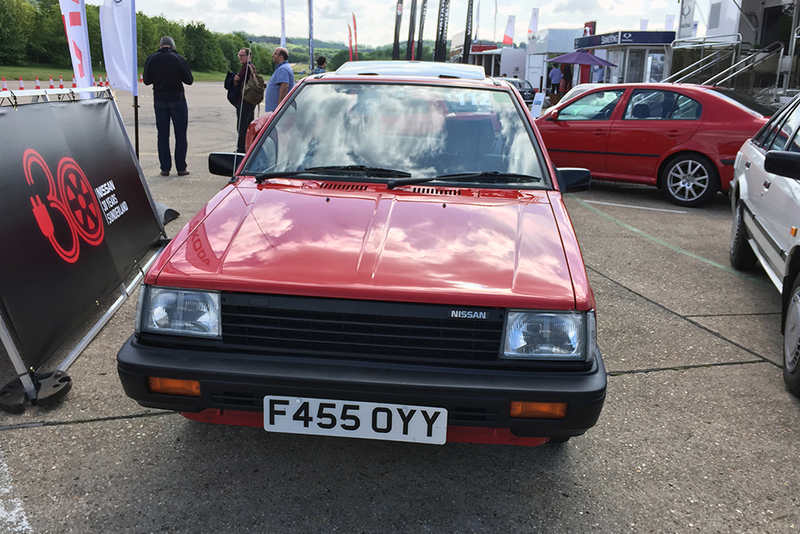 Which includes this original Mk1 Micra – resplendent with three-speed automatic gearbox and unassisted steering. If anything, it serves as a reminder to just how far automotive technology has come in the past 30 years, and how we should be grateful for that progress! The driving experience was as sedate as you might imagine. Don’t think spritely lightweight 1980’s supermini, but think more quarter-scale American land yacht instead. With a body seemingly not attached to the wheels – thus resulting the feeling of being onboard a ship – and steering that only seems to offer general suggestions as to direction, this is no dynamic superpower. Anyone who drives a Qashqai or Juke can be thankful the K10 existed, and that they don’t have to drive one. 10. Rolls-Royce Phantom Take your house, then spend lots of money to decorate it lavishly with the best fixtures and fittings available. Then mount it on wheels and add a 6.75-litre V12 engine. 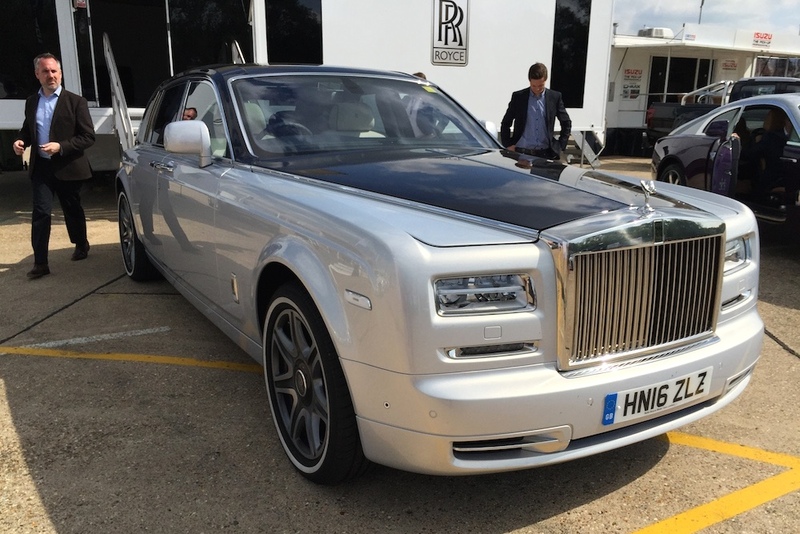 That should give you a vague impression of what it’s like to encounter the Rolls-Royce Phantom. Intimidating is an understatement for the scene as you gaze across acres of bonnet space, with the Spirit of Ecstasy mascot seemingly in another county. Don’t even attempt to work out where the back end is – it’s somewhere off in the distance behind you. Thankfully there’s a range of cameras to help you manoeuvre out of port. Even a short drive in the Phantom expresses a level of engineering which is simply stunning. That it can cope with the twists of Millbrook’s hill circuit, making rapid progress, and keep two car journalists entertained in the back is testimony to its abilities. To say driving it is like nothing else is not an overwrought hyperbole – it truly is a special machine. But it’s also slightly saddening that production of the Phantom will end in 2016 after 13 years. Epic doesn’t do enough to describe the experience, although terrifying might also be appropriate when attempting to reverse park it next to a row of other equally expensive Rolls-Royces. The Phantom is a true legend. ESM Rating: N/A Like putting the Queen on Tinder – some things just aren’t appropriate. 11. Volvo XC90 T8 Twin Engine Is this the perfect family machine everybody say that it is? A seven-seater SUV capable of 134mpg, but also 0-62mph in 5.6 seconds, courtesy of the hybrid electric powertrain. One that’s safe, but stylish, and feels luxurious in a strangely Swedish way. 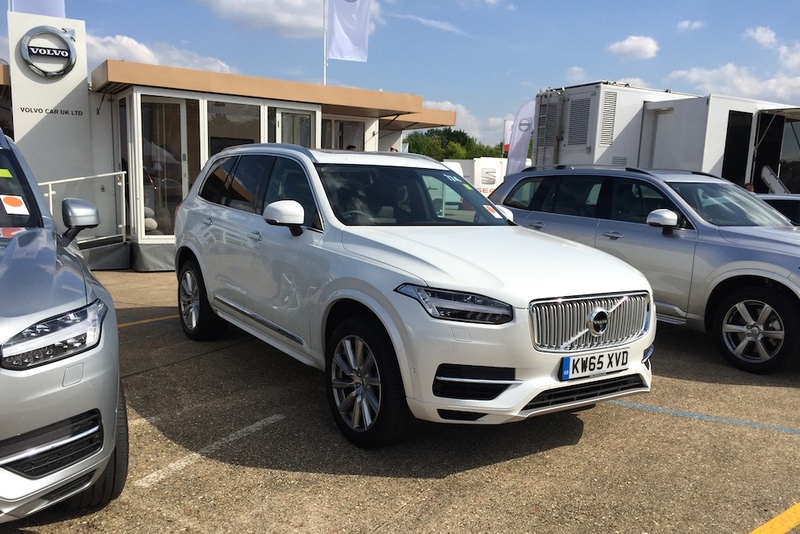 The motoring press has made a lot of noise about the XC90, but it’s easy to see why. This is a genuinely well-sorted SUV, that somehow manages to make a £75,700 price (with options) seem worth the money. 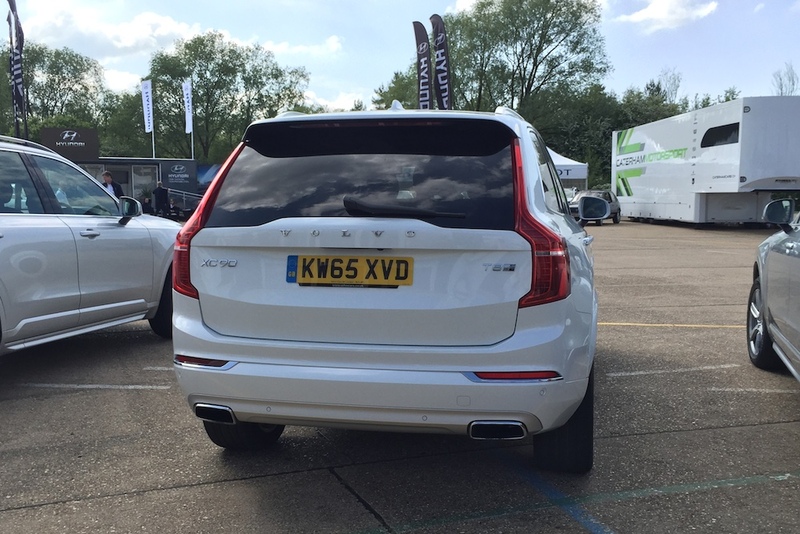 Possibly the biggest revelation from the XC90 was the incredible £3k Bowers & Wilkins optional sound system. Not only is it immensely powerful, but it also has a setting which mimics the acoustics of the Gothenburg Concert Hall. We can also safely attest that the run off-road protection system, which automatically tightens the seat belts as a precursor to a crash, works very efficiently. Millbrook’s infamous ‘ski jump’ tricked the XC90 into thinking we’d genuinely become airborne. Reassuring to know it’s got your back, however. Oh, and the heated seats and steering wheel work great too. Thanks Gav. 12. BMW M2 Coupé DCT Just getting to drive the M2 was a challenge, as it appeared to be top of the list for virtually everyone at Millbrook. We managed to snag a very short run just before leaving, but it was definitely worth waiting for. Everything you’ve read about the M2 is true and accurate – it really is as good as they say. With this one we really did save the best until last. Even if we only managed one crap photo because another journalist was desperate to get out in it. What makes the M2 so effective is a balance of power, size and agility of seemingly perfect proportions. It is quick enough to excite, yet not so much as to be intimidating. It creates a feeling of being able to fully exploit the power it has, without having to hold back. The DCT dual-clutch transmission is brutal in Sport mode, banging home gear shifts rapidly. It would be interesting to try the manual gearbox-equipped car to see what difference it makes to the character of the M2. With beautifully weighted steering, a taught chassis and a general feeling of confidence, the M2 feels unstoppable. We’re hooked and we want more – lots more. Please, BMW? So that concludes our experience of the 2016 SMMT Test Day. Diverse, interesting, and more than a little surreal at times! 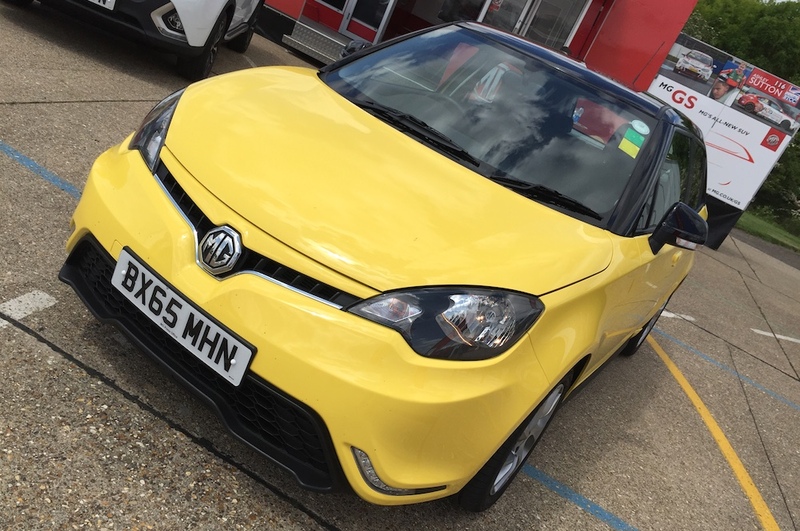 I have the MG3 to test at the end of the month so it will be interesting to see what it’s made of. I was hoping to drive it on the day but it wasn’t there – maybe you were in it – but I did get a go in the MG6. I wasn’t expecting much to be honest but I was pleasantly surprised although it won’t give BMW anything to worry about anytime soon. 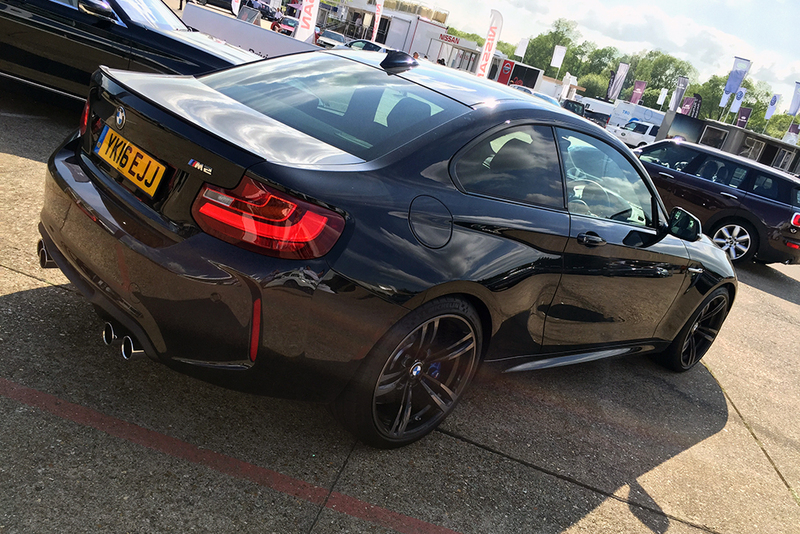 Speaking of BMW, I drove the manual M2 and I have to say I was very impressed! Everyting just seemed ‘right’ and it was a real gem to drive.